Astle Paterson give practical advice to employers to ensure that they are meeting all employment obligations. 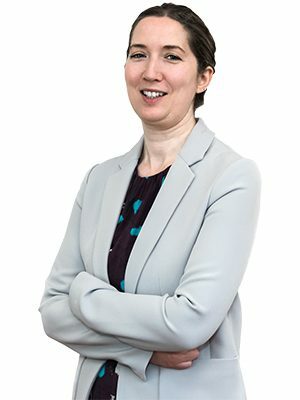 Astle Paterson have valuable experience in bringing employers up-to-date with all their employment obligations in an easy to understand manner, conciliating the pressures that business owners and employers encounter. It is vital that employers stay abreast of developments and take advice before addressing any legal issues where employment is concerned. Astle Paterson provide expert and practical advice on all employment law issues. You can contact our Business Employment specialists direct. Get in touch with our dedicated team who are more than happy to help!